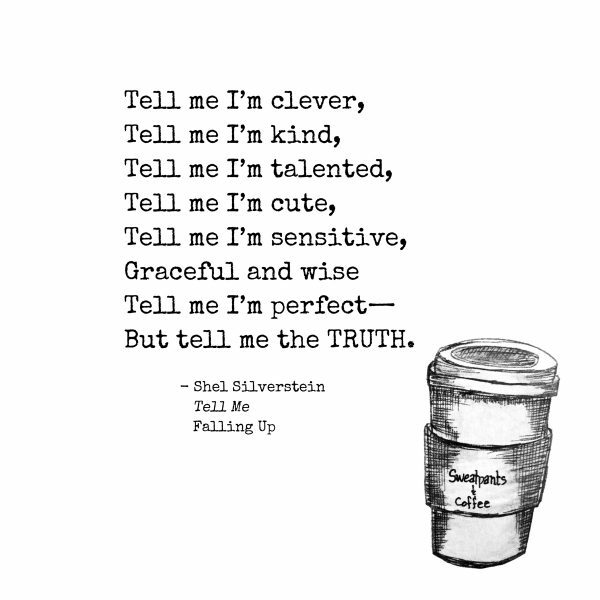 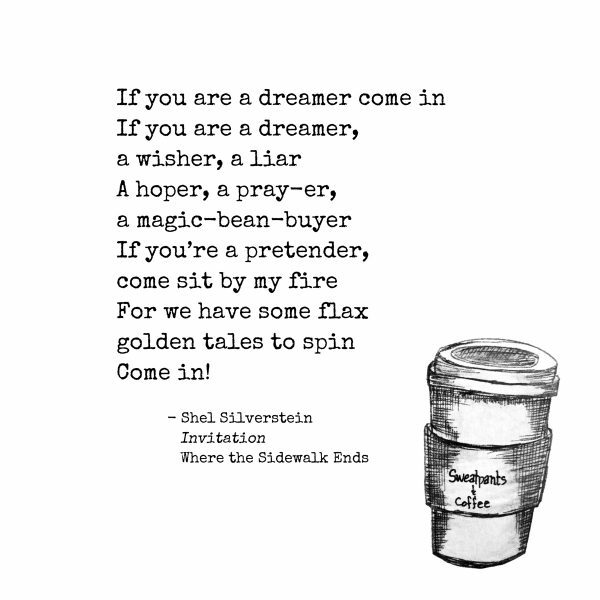 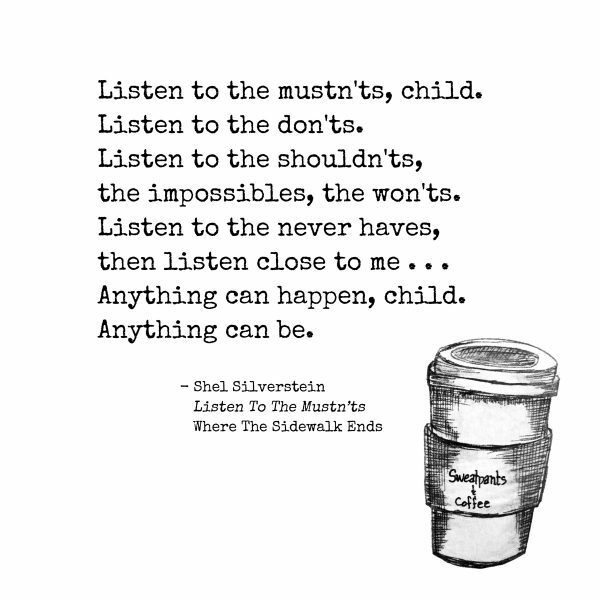 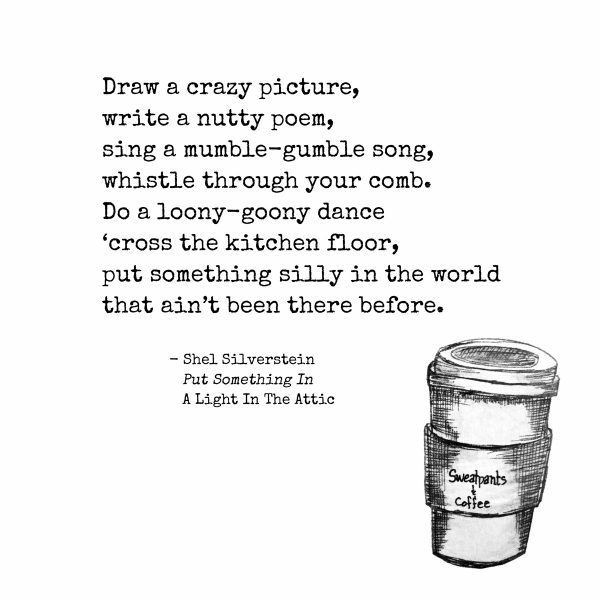 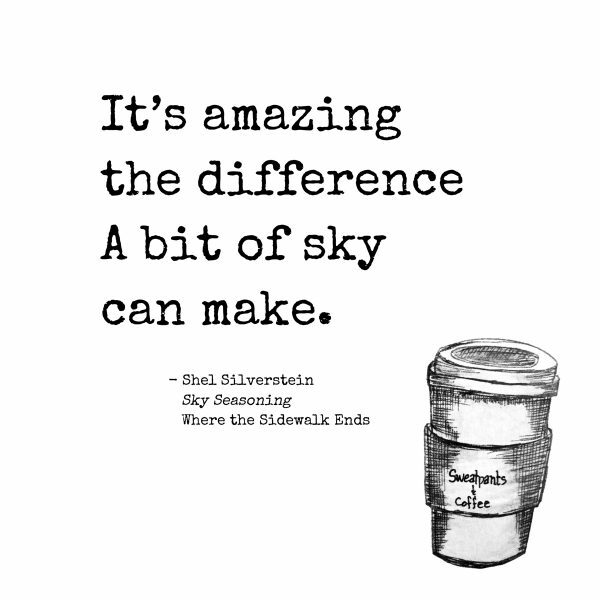 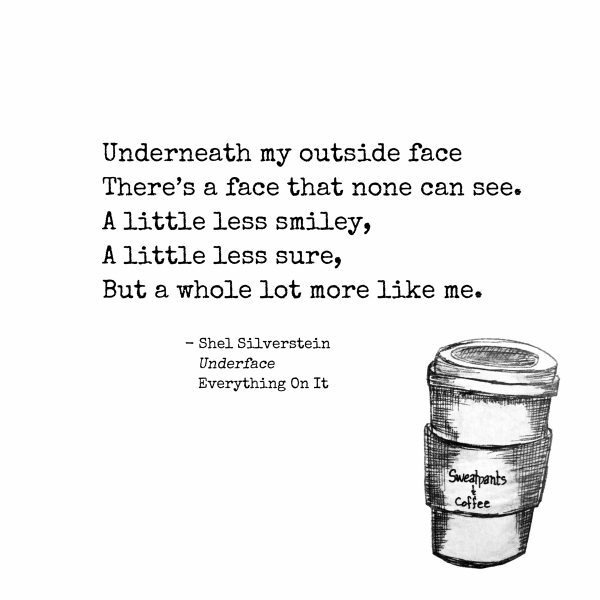 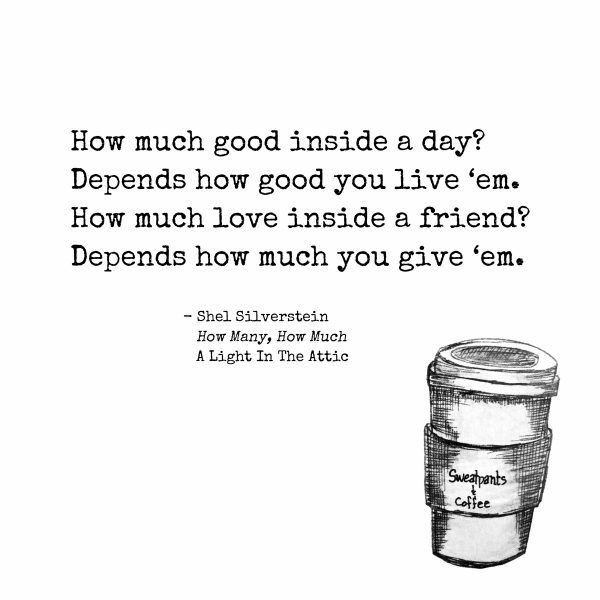 Today we’re celebrating Shel Silverstein, beloved American poet, singer-songwriter, cartoonist, screenplay writer and children’s book author, with this collection of of poems and quotes we love from his most well-known books. 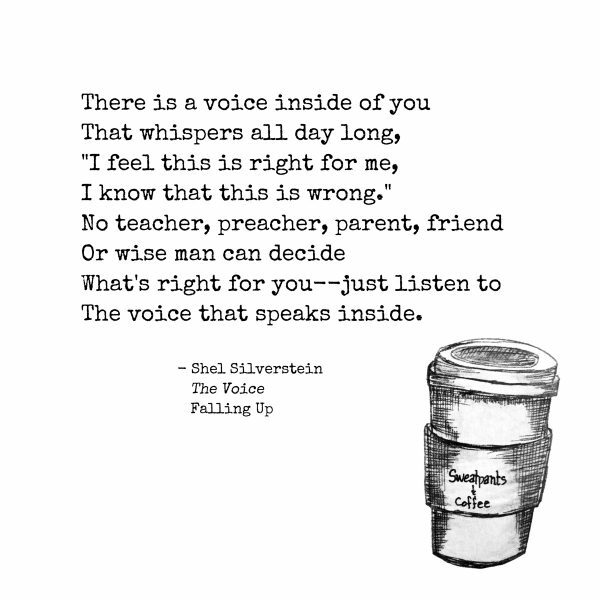 His words are timeless and continue to inspire us even as adults. 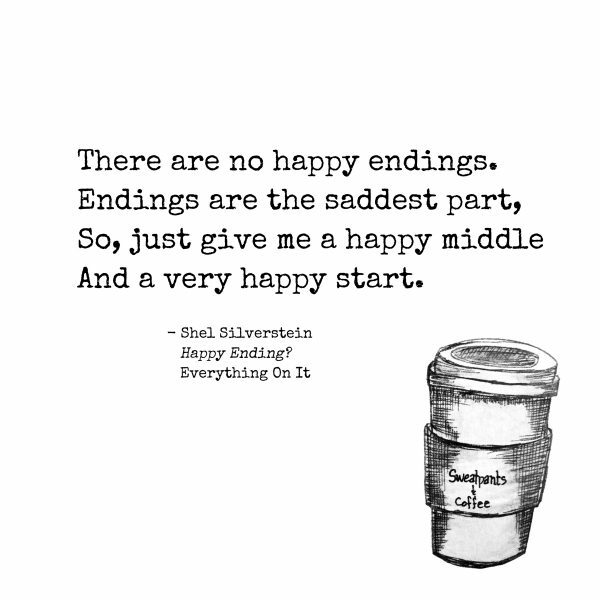 Happy Birthday, Shel! 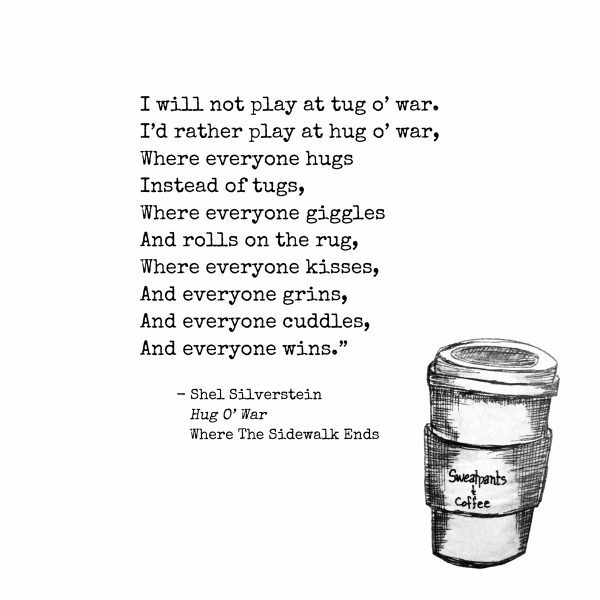 “Untitled” by Michelle is licensed under a Creative Commons 2.0 license.